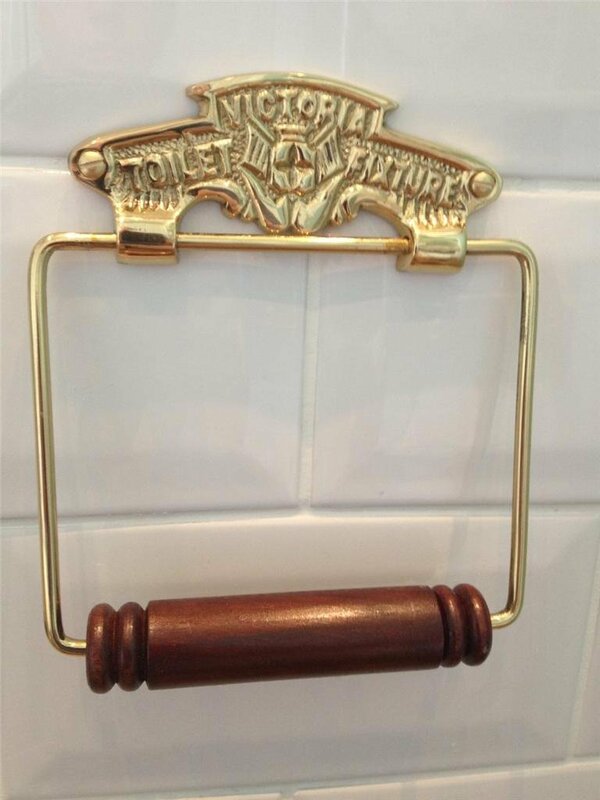 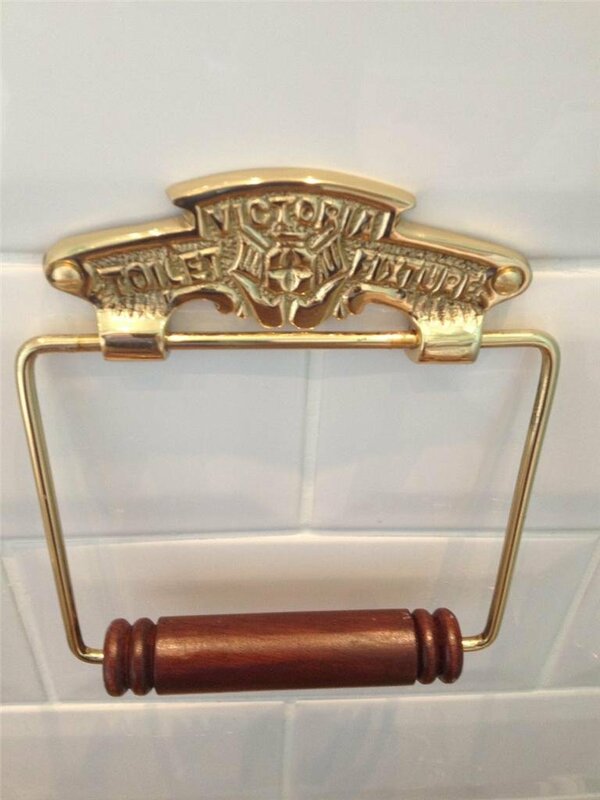 A very attractive Vintage style Toilet Roll Holder, made from solid Brass, polished and Lacquered finish, with the inscription ” VICTORIA TOILET FIXTURE”. 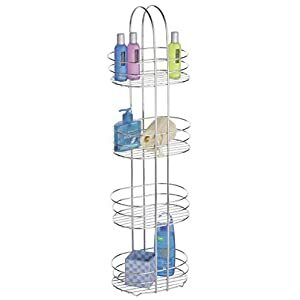 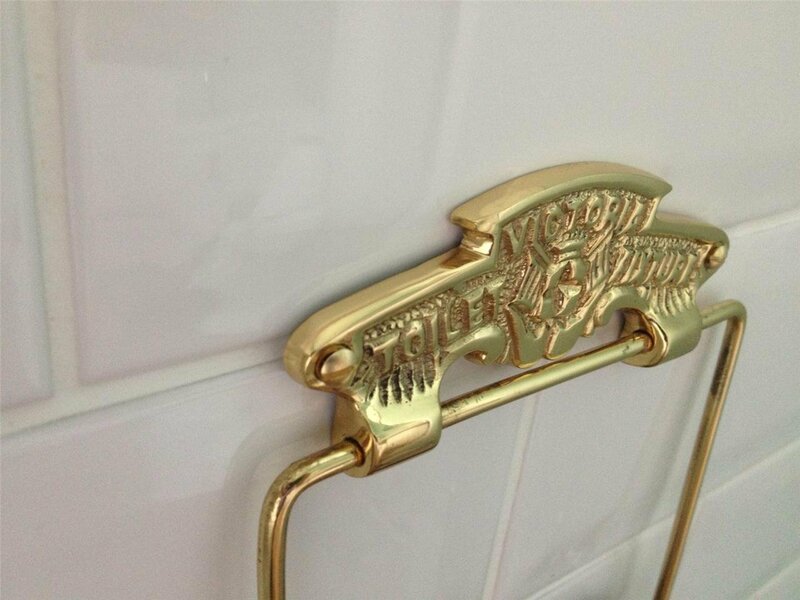 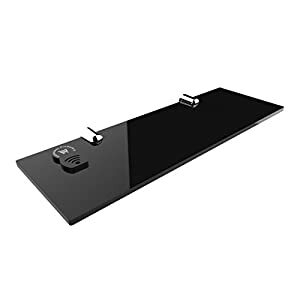 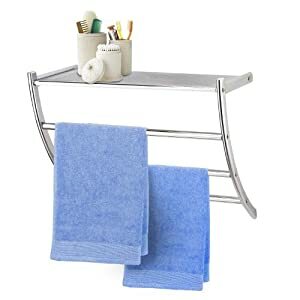 Will make a fabulous addition to any Bathroom, Toilet or Ensuite. 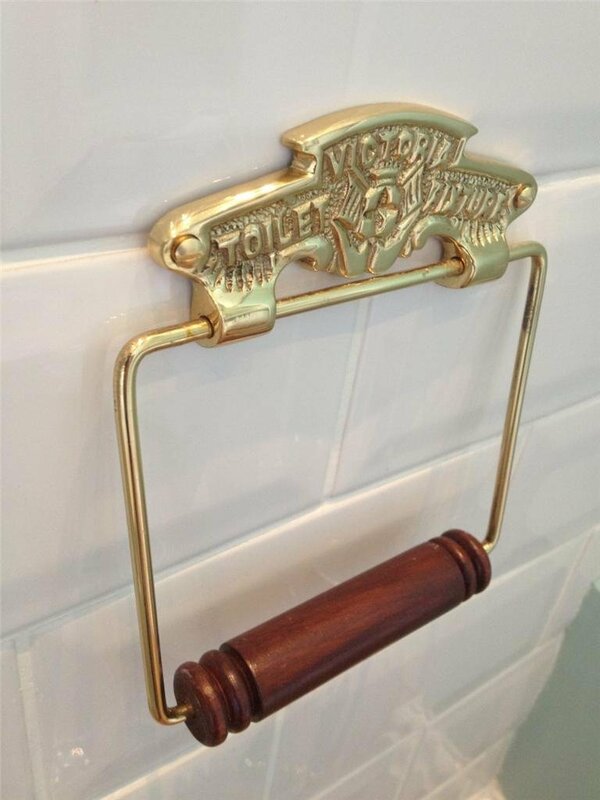 The toilet roll holder comes with matching slotted brass screws and wall plugs for basic DIY fitting. 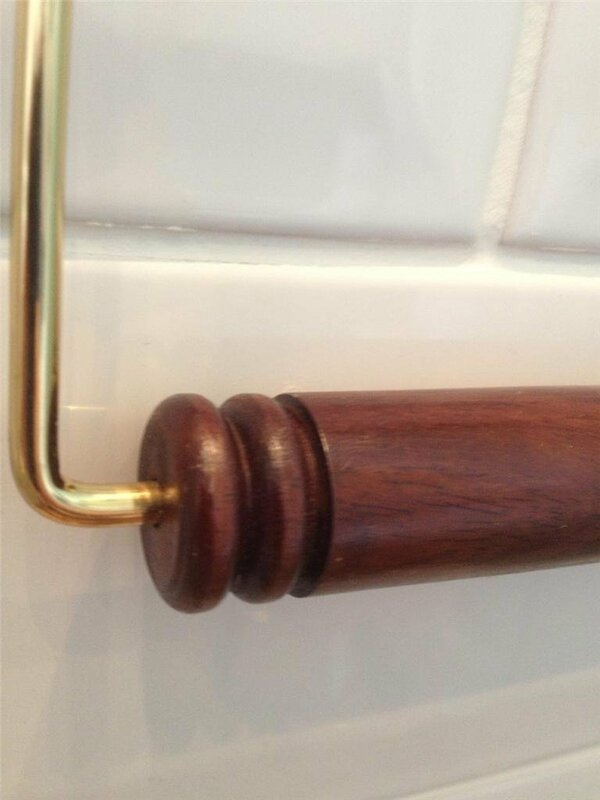 Wall mounted or to be fixed to the back of a door. 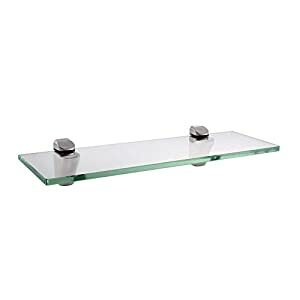 Approximate Dimensions are Height : 16.5cm, Width : 15cm, Screw hole centers 10.5cm.